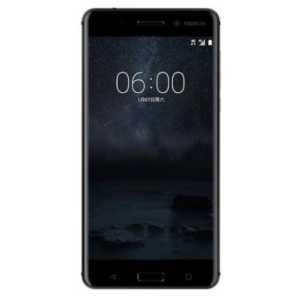 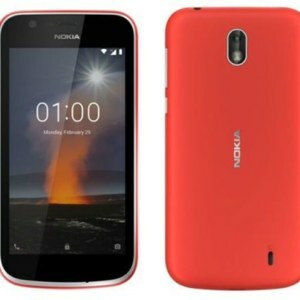 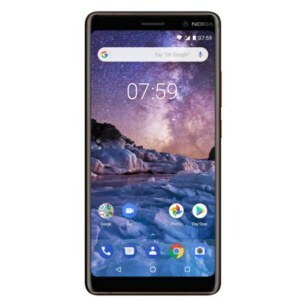 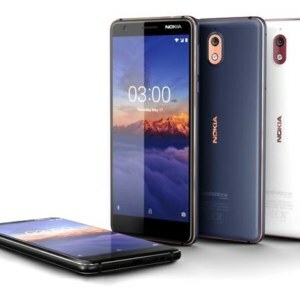 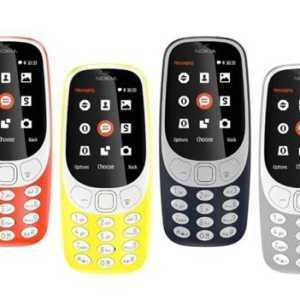 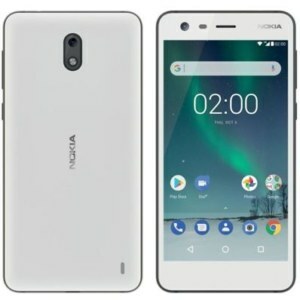 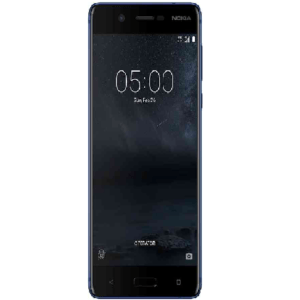 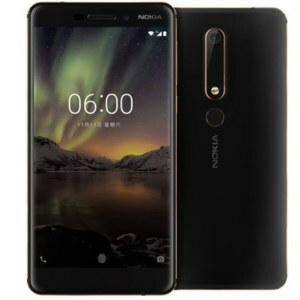 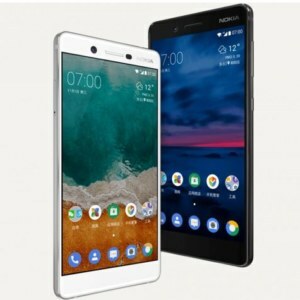 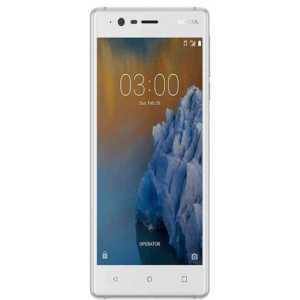 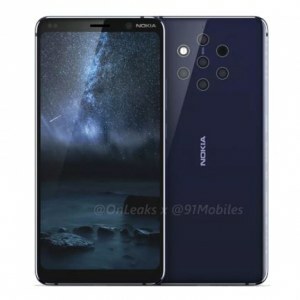 List of all the latest and new Nokia mobile phones. 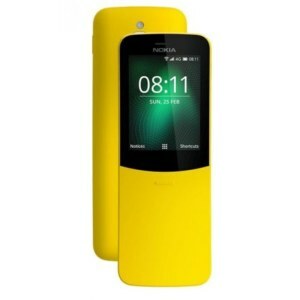 The Nokia mobile company was founded in 1865in Finland. 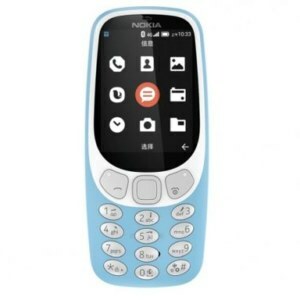 It has been known for its excellent mobile and telecommunications devices.